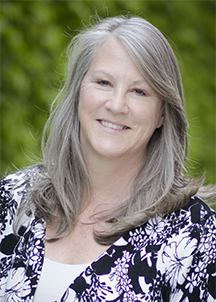 Kay Olson is an instructor at Washington State University College of Nursing Tri-Cities. She is an Occupational Health Nurse for Medcor working on site at the Waste Treatment Plant. Her specific areas of interest are public and community health, occupational health, and human trafficking.